Since its opening, Sun Country has been the premier training grounds for the Gainesville area’s top gymnasts. Kids can start gymnastics classes early with our Sunbursts program and continue through GymStars and Rainbow Gymnastics. Our coaches have decades of combined coaching experience, as well as extensive backgrounds as gymnasts. They are safety-certified and undergo extensive training to ensure that your child is learning in a fun and safe environment that challenges both their mind and their physical fitness. Sun Country also has an AAU team and USAG team that compete in Levels 1-10. In recent years, Sun Country has had multiple gymnasts qualify to compete at Nationals and several that were invited to attend Olympic training camps. Visit our Team Sun Country page for further details.  This playful parent/child class is centered on age appropriate development and movement. An obstacle course is introduced, as well as the use of trampoline, climbing castle and foam pit. Songs, music and group activities help to make this parent child class a blast! Still accompanied by a parent, this program introduces the child to a more structured gymnastics class, still providing the freedom a child this age requires. For these almost independent gymnasts each week provides a different theme that incorporates gymnastics, music, and lots of fun and movement. Children who can separate comfortably from their parent are appropriate for this class. 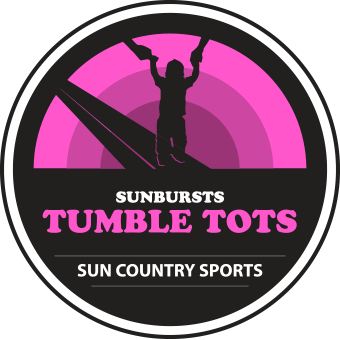 This is a structured, theme-related gymnastics class with a warm-up, obstacle course and rotations, providing more advanced gymnastics opportunities. Cooperative games and explore time in our KidZone Play Area, in-ground foam pit and trampoline are also experienced each week. Our annual GymStars show is an exciting event for family members to see what children are learning in their weekly classes. 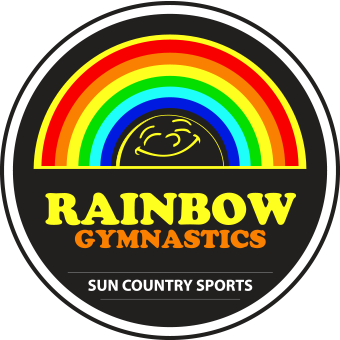 This one-hour long class is a great introduction to our Rainbow Gymnastics program, designed for your 5-year-old gymnast eager to learn new skills and have fun! This class will include an engaging warm-up and stretch time, followed by an obstacle course and instruction on two events each week. Pre-Rainbow will be held in our Sun Gym adjacent to our school age recreational classes and will utilize all the standard sized gymnastics equipment, including: balance beams, bars, vault, spring floor, trampoline, and pit. 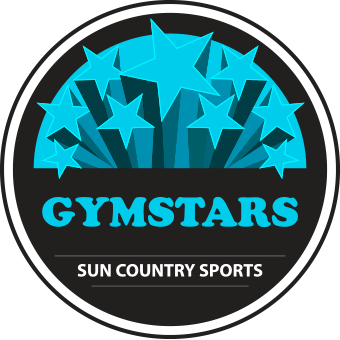 Your growing gymnast will enjoy this transition from our GymStars preschool program while becoming acquainted with our expanded facility and entire FUNdamental gymnastics curriculum alongside other students of the same age. This program, written especially for Sun Country, is a positive reward system used to teach gymnastics to children. All students earn ribbons on each event in the gym. It is a positive, no-fail system that progresses students through gymnastics, using six color stages at their own pace. Girls earn ribbons on Vault, Uneven Bars, Balance Beam, and Floor Exercise. Boys earn ribbons on Vault, High Bar, Parallel Bars, Pommel Horse, Still Rings, and Floor Exercise. The rainbow ribbon colors are Red, Orange, Yellow, Green, Blue and Purple. We offer Rainbow Meets in the gym to give our students the opportunity to show family, friends, and our community the results of their hard work. Their goal is to do the very best that they can do and our gymnasts are rewarded for their accomplishments. The Preschool Gymnastics Department’s mission is to instill a love of gymnastics and provide a foundation for any other sport a child may wish to pursue, strengthening children’s bodies and self-esteem in a fun, safe environment. 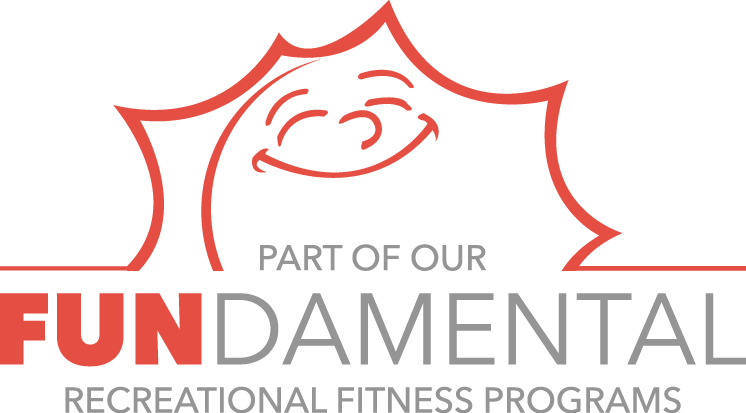 The Recreational Gymnastics Department’s mission is to foster a passion for gymnastics and to promote overall fitness by teaching fun and exciting classes in a safe and progressive manner. 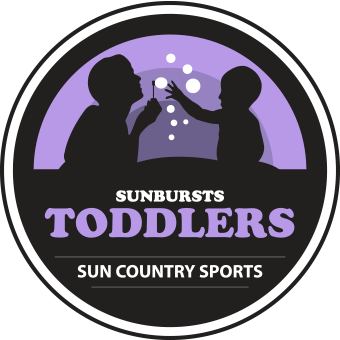 Team Sun Country offers Developmental and Competitive Team programs for both girls and boys of all ages. We also compete in both AAU and USAG. Visit our Team Sun Country page for more information.